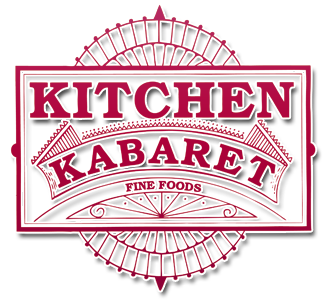 Kitchen Kabaret, Long Island's favorite place to eat and shop, has been delighting customers for the past twenty-nine years. If you haven't already had the opportunity to check us out, come in and browse our wide variety of food departments. We guarantee you'll be back!